Occupy protestors nationwide have been the subject of increased police presence and action in the last two weeks. Where law enforcement and protestors have clashed, there have been reports of violence and arrests. But something even stranger has been reported. Protestors and supporters have taken to the net, alleging that police officers are hiding badges and nameplates. Officers are making themselves anonymous, potentially to avoid any individualized complaints. Can officers do this? 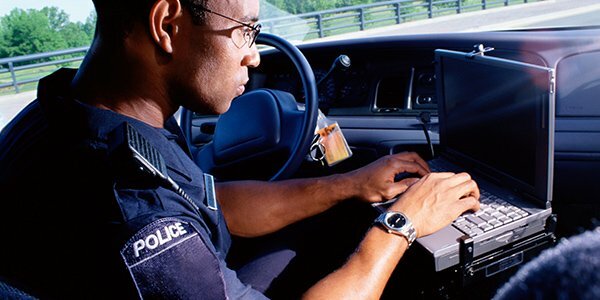 Is it legal for police to hide badges and other identification? Most of these allegations are coming out of California, where police are trying to clear the Occupy Oakland camp. In addition to a number of tweets, there has been video corroborating the accusations. For those who can't view it, it depicts an Oakland officer who has taped over his name. It's possible that there are exceptions, such as when a uniformed officer must hide his identity for safety reasons. But such exceptions would probably not apply to Occupy Oakland. Chances are most states have similar laws. Badges and nameplates are there to protect both police and citizens. Though identifying information helps citizens who seek to file complaints against misconduct and brutality, it also ensures that allegations are made against the correct officer. If you want more information on whether it is legal for police to hide badges and nameplates, consider contacting your local police department. If there isn't a statute, it's likely a department policy.